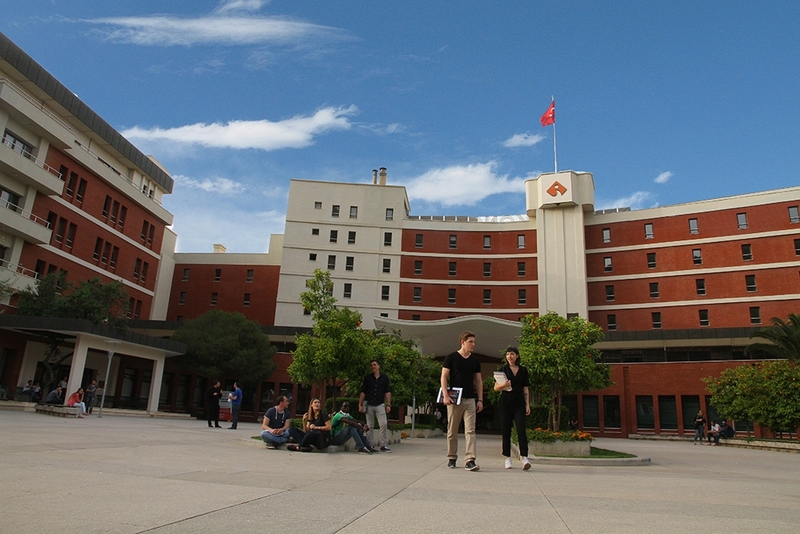 Izmir University of Economics (IUE), Graduate School of Social Sciences offers certificate programs on branding, renewable energy law, negotiation, problem solving, communication, and time. The first training of the series of certificate programs being offered for the first time this year is titled, “Branding is a Matter of Time: Time, Faith, and Opportunity” and it will take place on November 25-26, 2017. Haluk Mesci, Lecturer at IUE Department of Public Relations and Advertising and Director of Young Creative Communication Services Agency, will conduct the training courses. On December 2 – 3 and December 8 – 9, trainer Dr. Özlem Döğerlioğlu Işıksungur will conduct training on “Renewable Energy Law”. Next training program will take place on December 9 – 10 by Tuğrul Atasoy on “Negotiation, Problem Solving, Communication, and Time”. The last training of the series is titled, “Economic Growth Depends on Asia-Pacific, path to Asia-Pacific growth crosses China”. Müfit Mesci will conduct the training course on December 16. Further information on certificate programs are available at http://sertifika.ieu.edu.tr/tr/ web address. IUE Rector Prof. Dr. Can Şımga Muğan stated that training programs were developed to meet the needs of public and private sector stakeholders, who play an important role in the development of the economy of the region and the country. Prof. Dr. Muğan said, “We aim to equip the professionals, who want to make a difference in an increasing global competitive environment, with accurate knowledge and tools based on high quality education approach. We also allow them to have a different professional point of view and improved abilities with our highly qualified and experienced trainers. We welcome anyone who wants to shape their future and is open to change and progress to become a qualified individual not only in daily life but in professional life as well”.